Physical description; 96p. : ill.(some col), facsims. ; 29cm. Notes; Ill. on lining papers. Bibl. : p.93. Index. 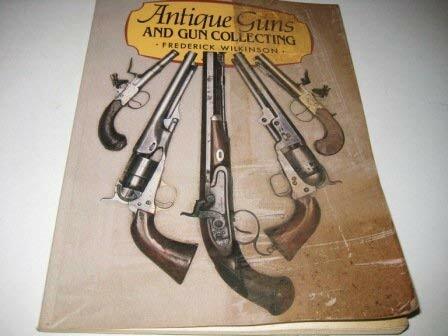 Subject; Firearms - Collectors and collecting - History. 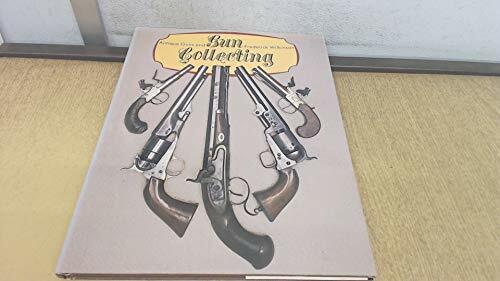 firearms, to 1973 - collectors' guides. 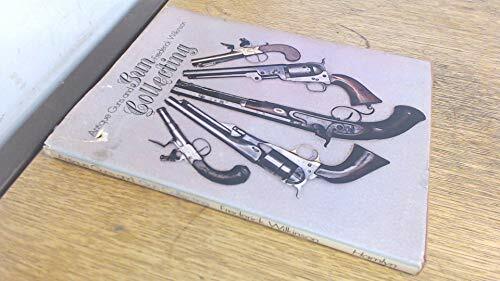 Genre; Illustrated.